Our minimal and contemporary all in one, for the style conscious mum’s. 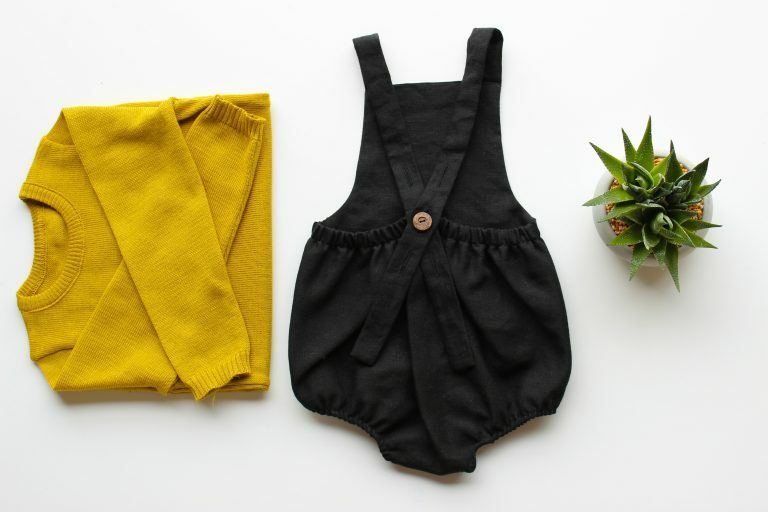 Made from 100% linen and complete with adjustable button fastening made from coconut shells, this gender neutral baby outfit it is a stunning piece of clothing. 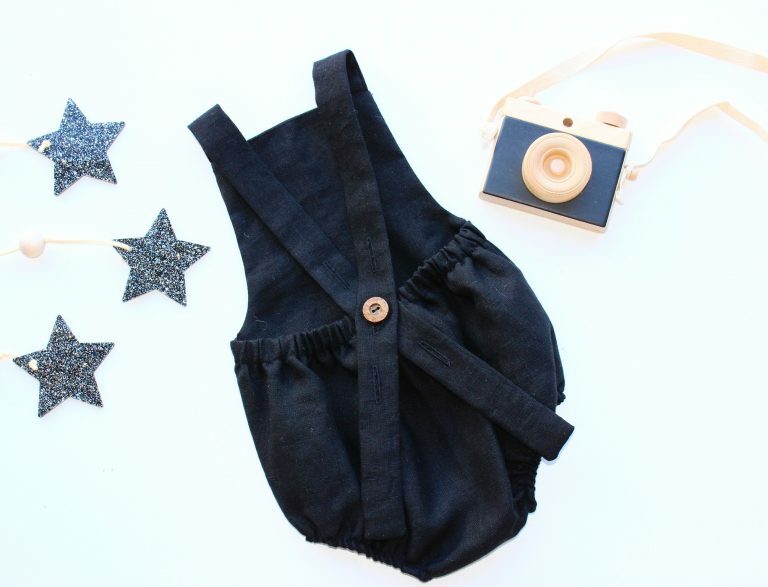 Whether it’s a baby boy romper or a baby girl romper, it’s perfect either way.